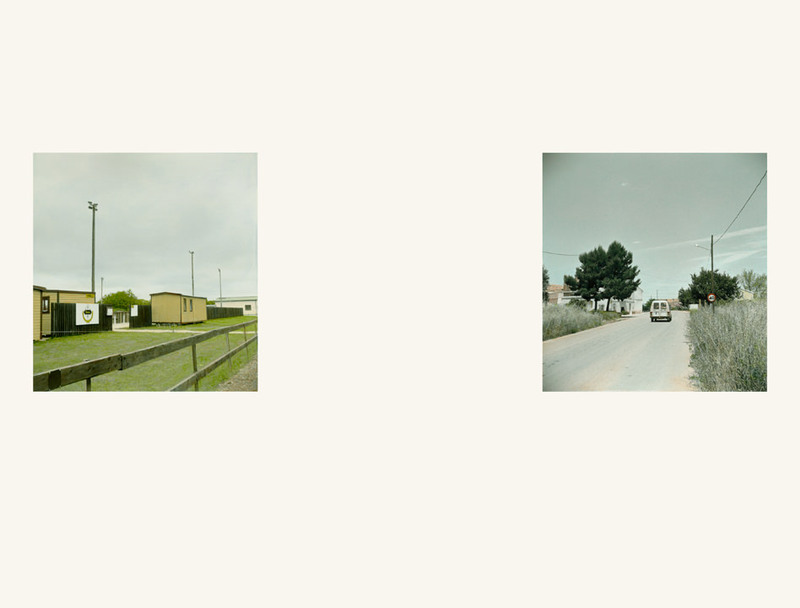 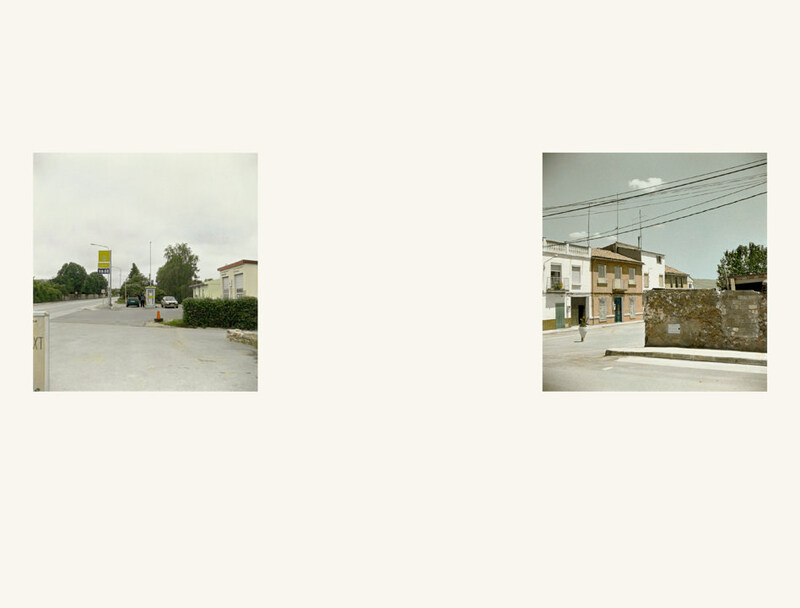 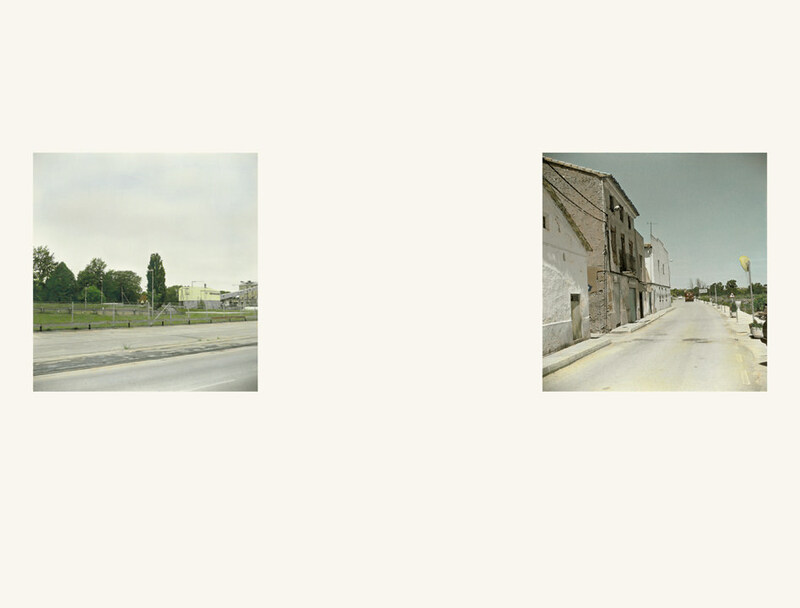 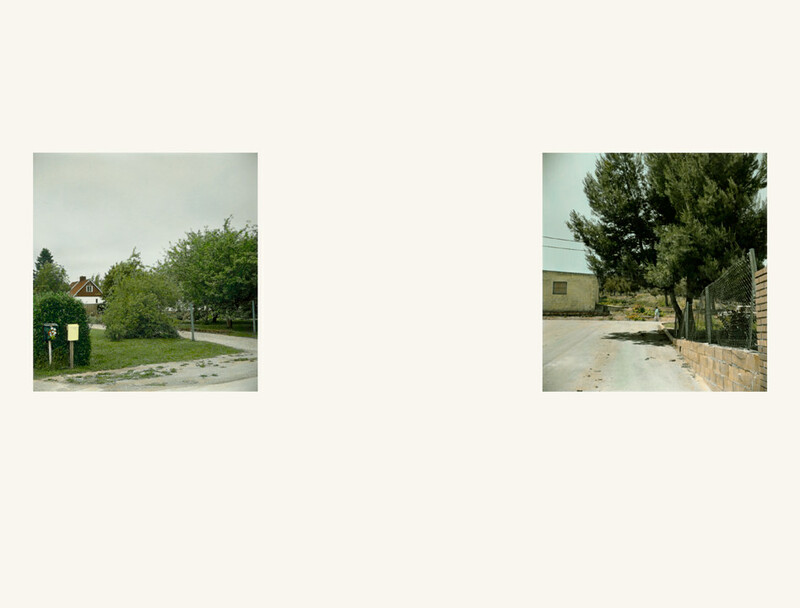 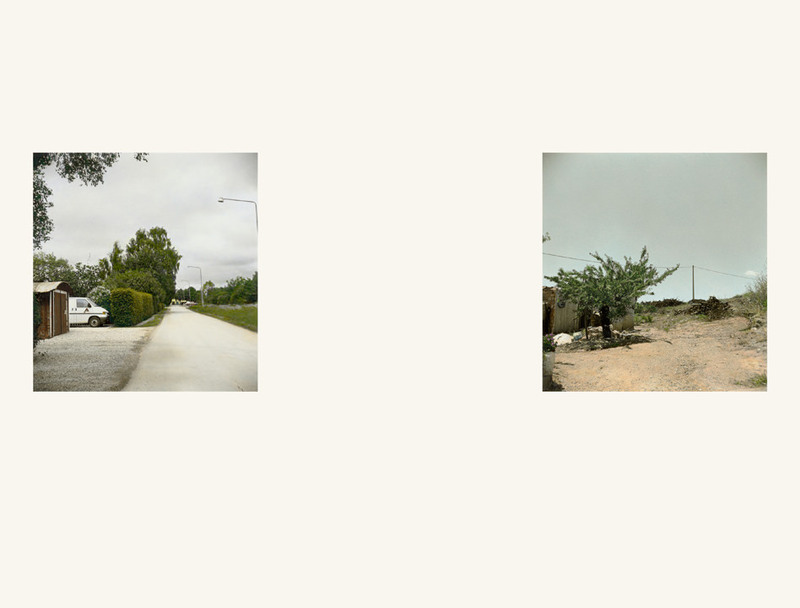 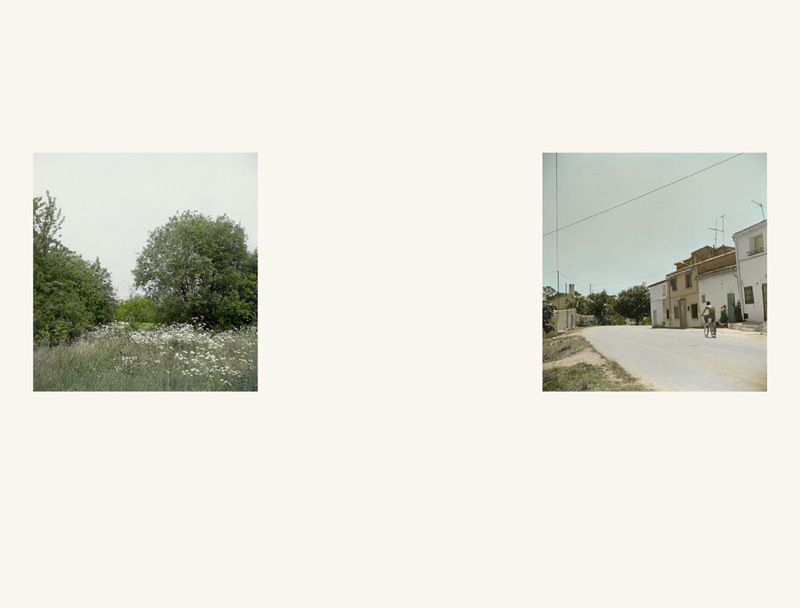 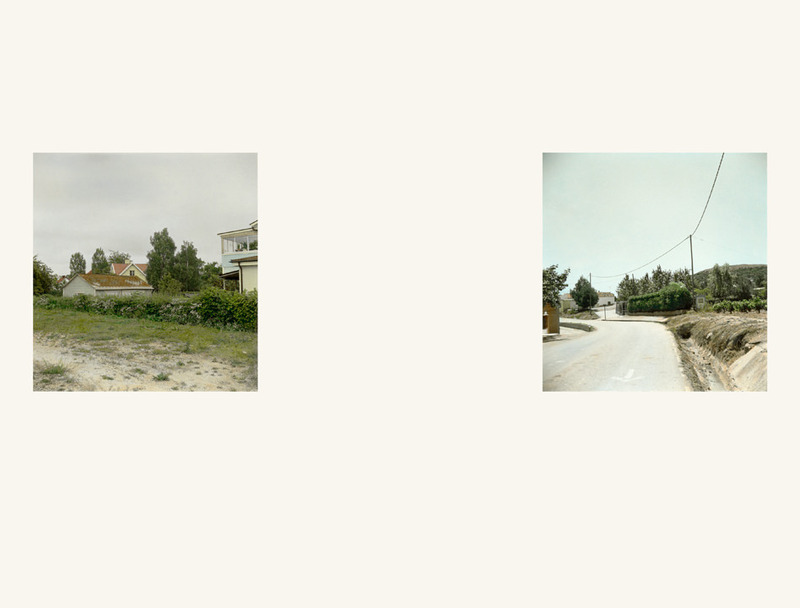 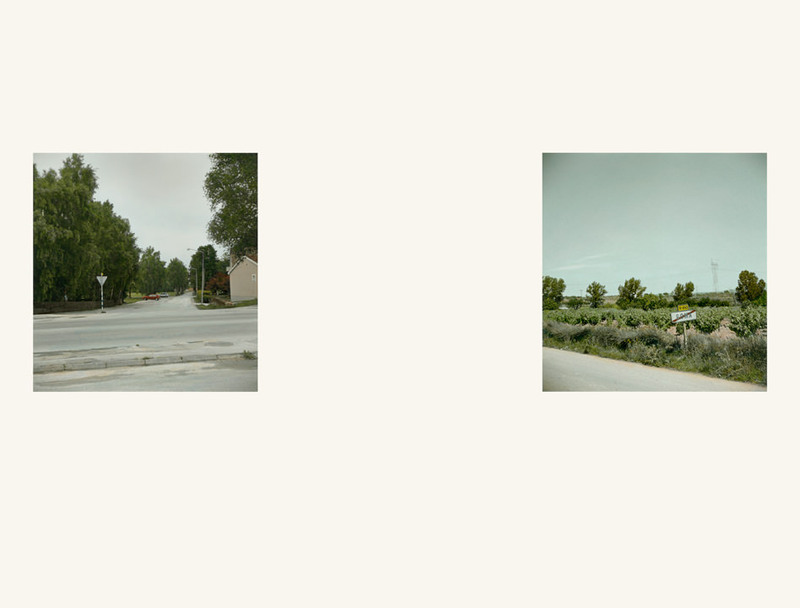 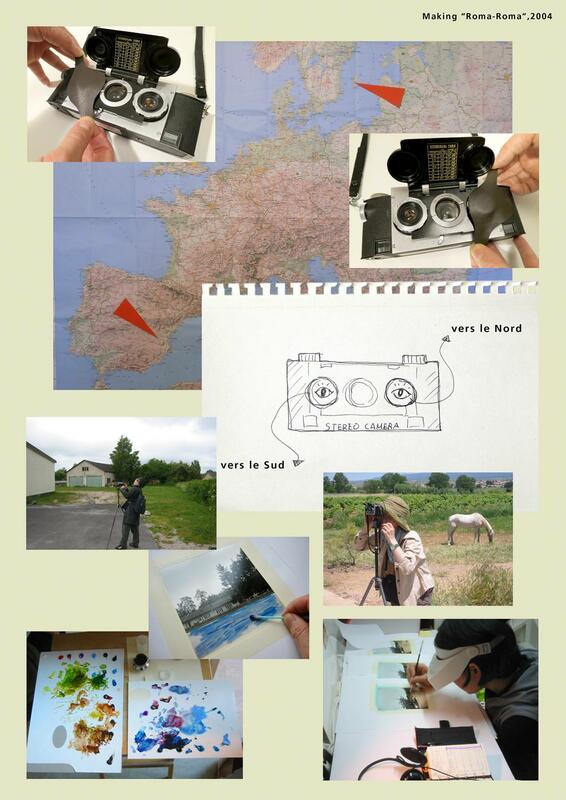 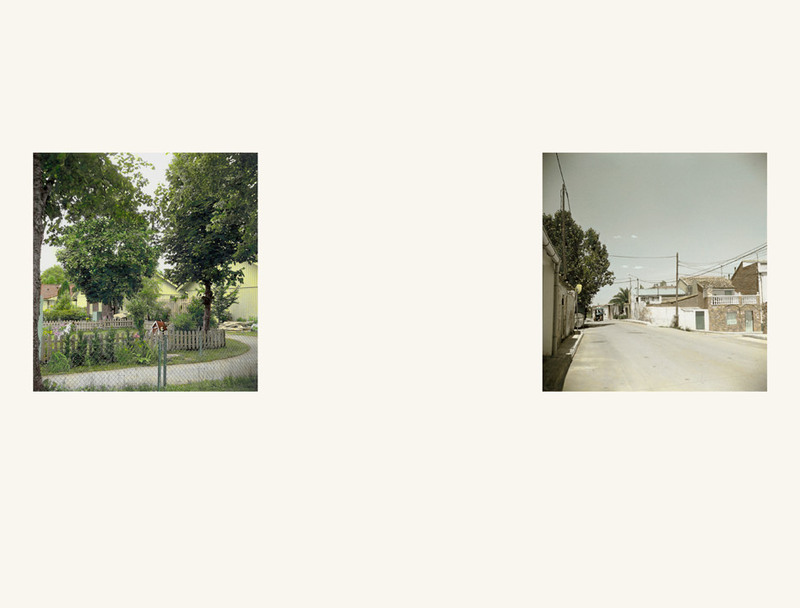 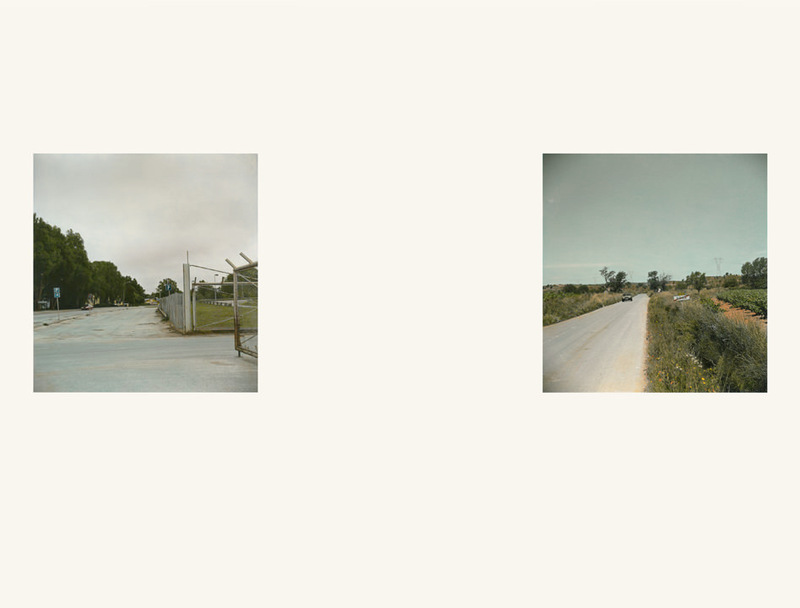 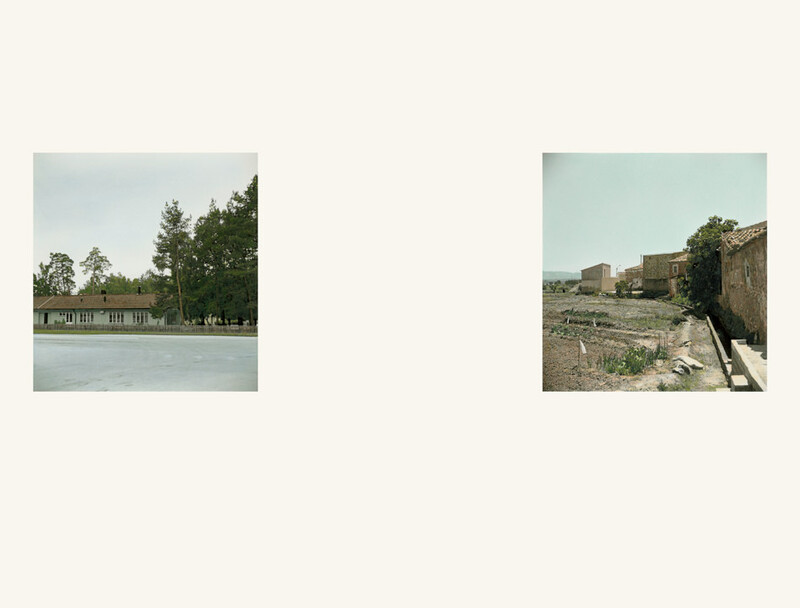 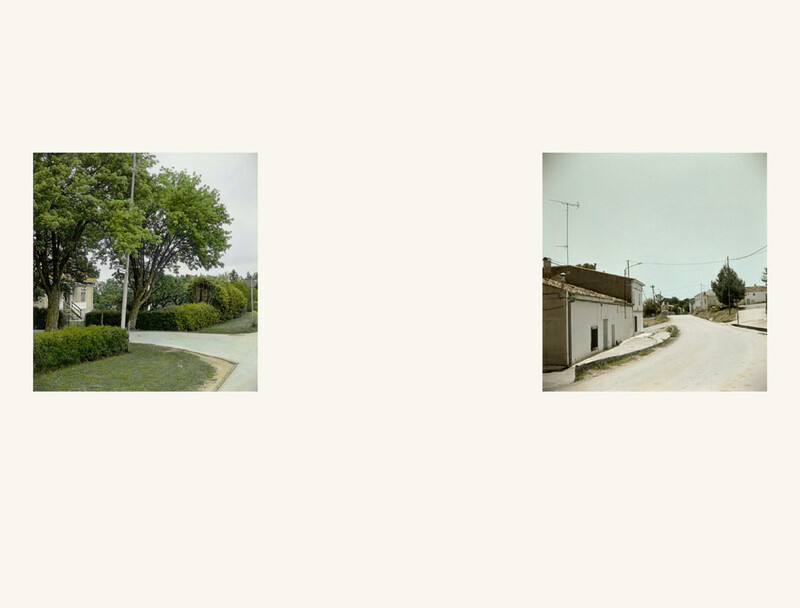 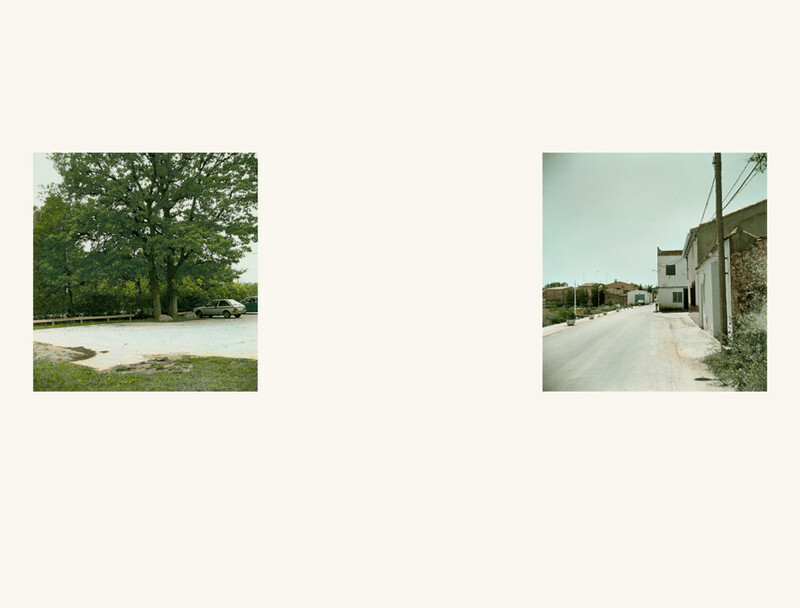 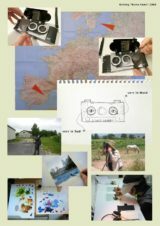 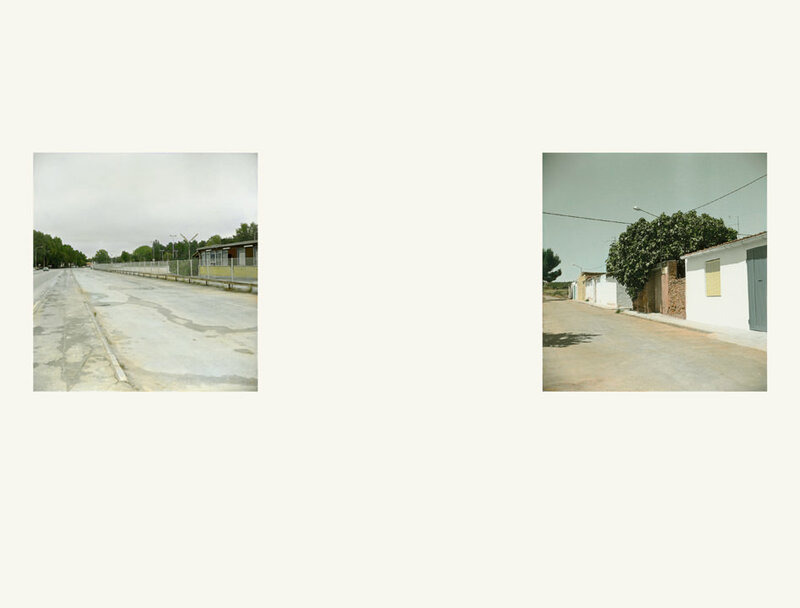 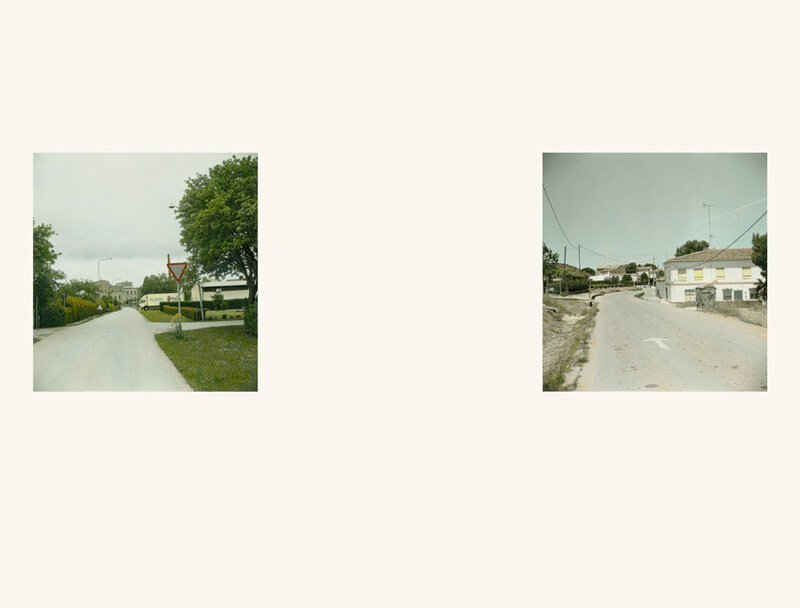 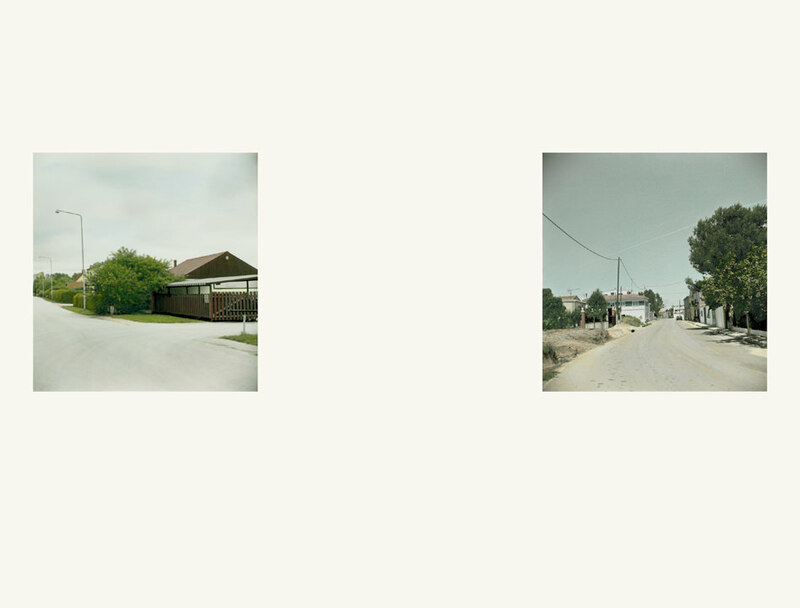 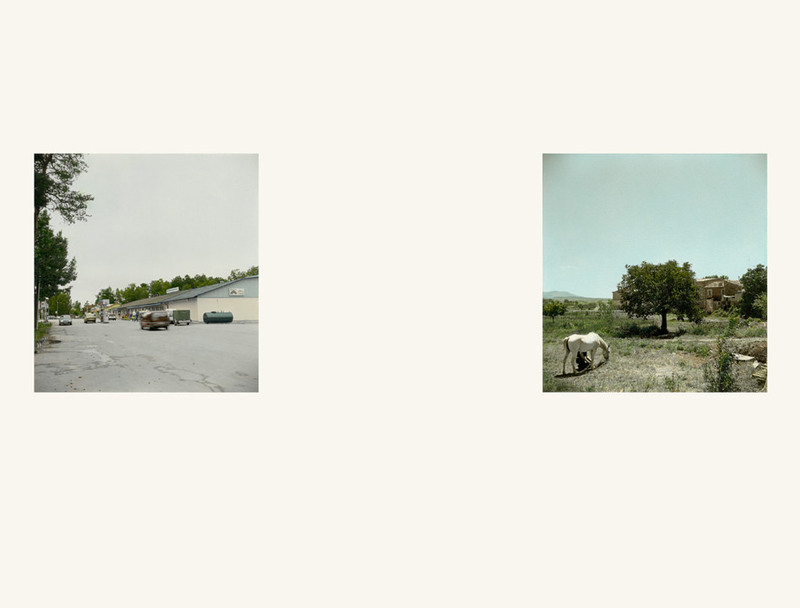 In this series Onodera photographs two cities named Roma with a stereo camera. 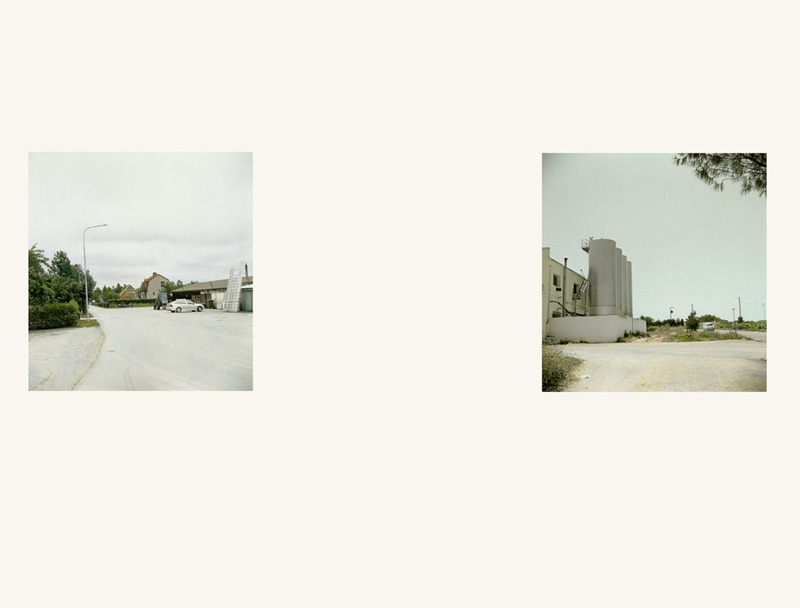 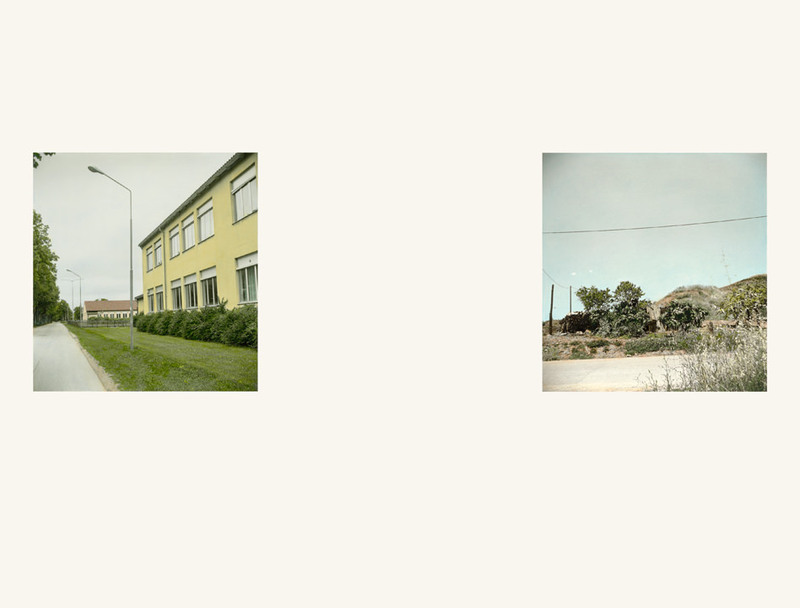 First, covering one of the lenses, she took 108 photographs of the city of Roma on an island in the Baltic Sea. 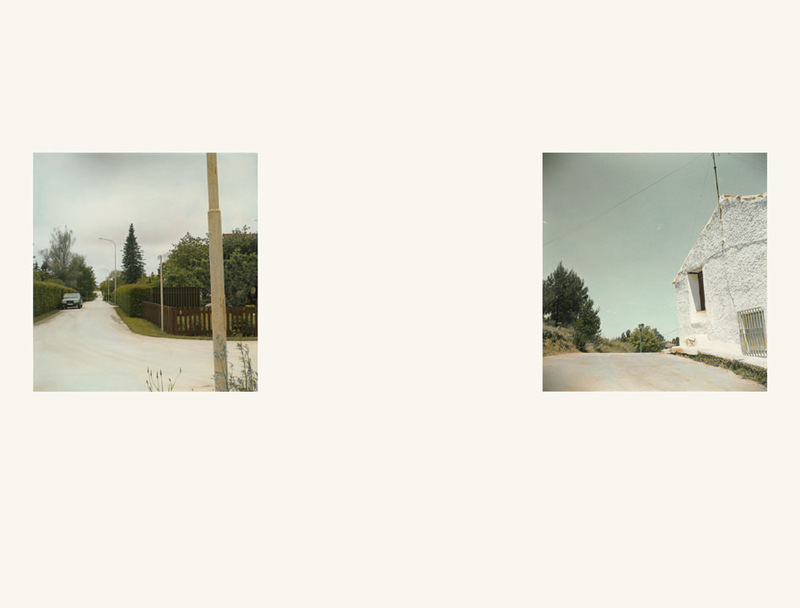 Rewinding the film, she covered the other lens and took 108 photographs of the city of Roma in Spain. 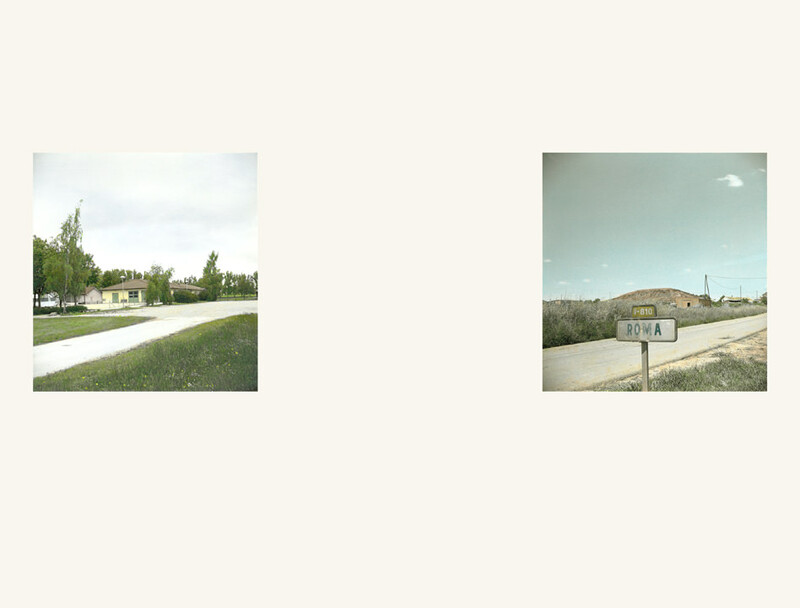 The black-and-white photographs were paired at random, and all 108 pairs were then hand tinted with oil paints in the manner of nineteenth-century picture postcards. 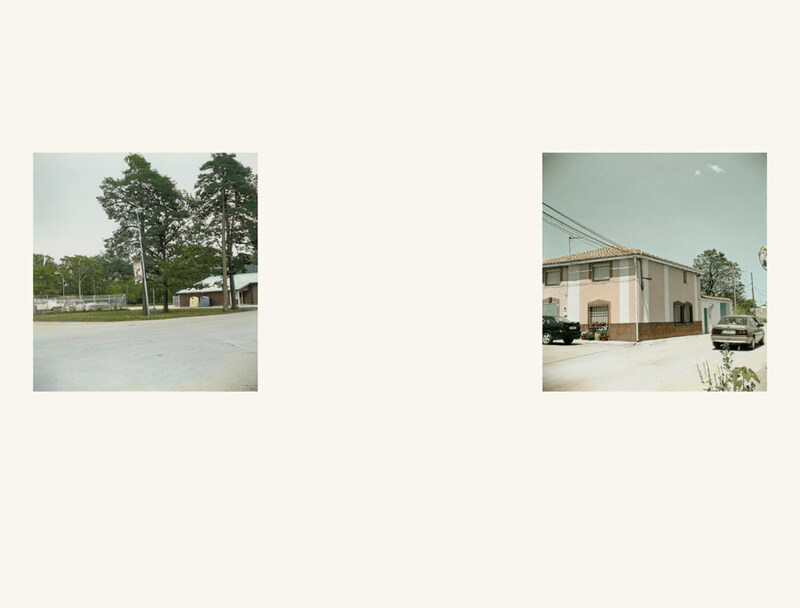 Onodera has commented that she would have preferred, if possible, to have the tinting done by a professional craftsman, an indication of how thoroughly she attempts to eliminate any conscious artistic expression from this series, structuring it instead on the act of traveling to the two locales.